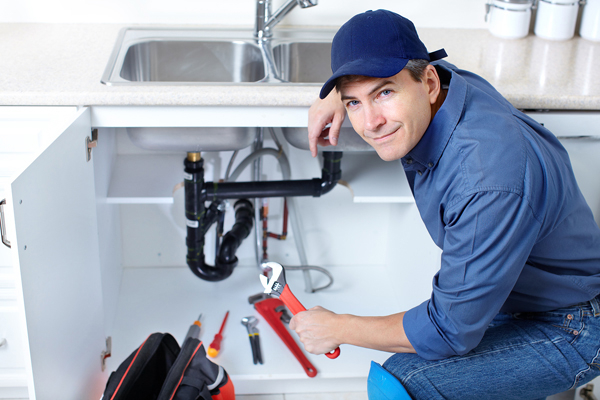 Here at Rooter King, we are proud of being one of the most experienced residential and commercial drain cleaning and plumbing companies in Edmonton. With 21 years of combined experience we have learned a few things about customer service. You can rest assured that when we say we will be there, we will.